Our specialized medical grade peels are used to treat acne, pigmentation, redness, as well as improve the texture and tone of your skin. Chemical exfoliation of the skin utilizes specific topical compounds applied to the outer layer of the skin to rejuvenate it. The type, amount, duration, and strength of the acid applied all determine how deeply the peel will penetrate the skin. 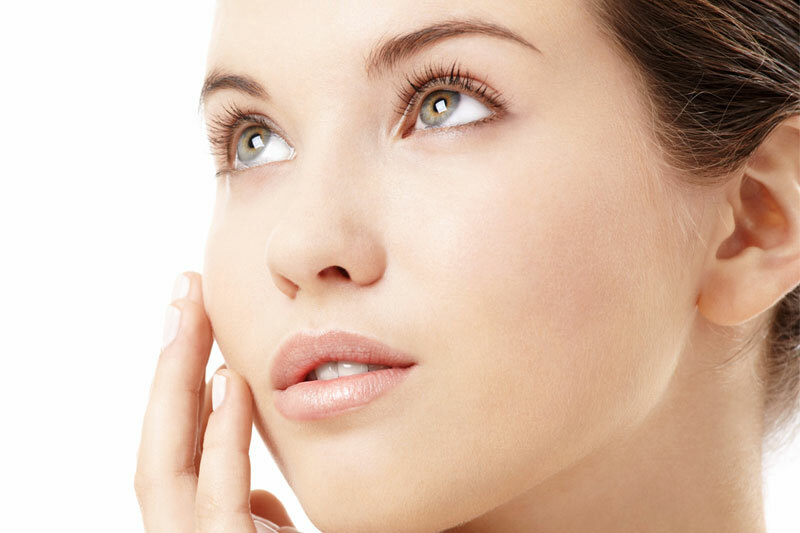 Some chemical peels are mild and superficial, while others can be medium or deep. Glytone Professional by Enerpeel® uses an innovative technology that allows the product to penetrate with maximal effectiveness but minimal irritation. The term “peel” is misleading because most people do not peel after a superficial treatment. You can get the benefits of a peel without the downtime.